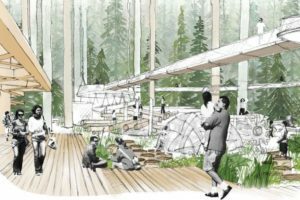 Hanmer Springs Thermal Pools and Spa’s new $4.5m thermal pool extension will see five pools constructed on wooden piles in an effort to protect a number of 90-year old giant Redwood Trees. 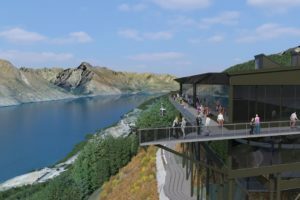 However, the agency says it is working on 29 other hotel opportunities across NZ. 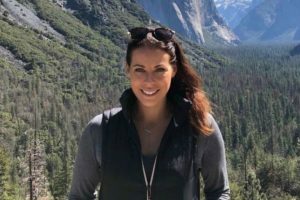 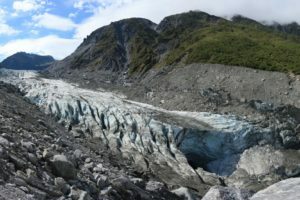 The closure of foot and road access to the West Coast’s Fox Glacier has left local operators including Glacier Valley Eco Tours juggling bookings and considering alternative options in the face of uncertainty over future access. 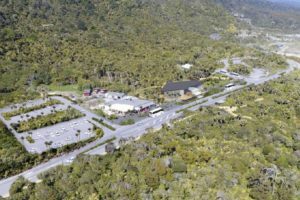 The Northland Regional Council is investing $500,000 to help bring forward a proposed $8m-plus cultural centre and tourism attraction at Opononi. 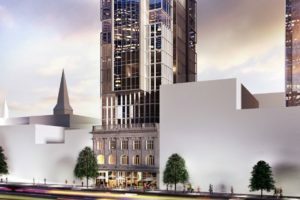 The Environment Court has granted approval for the project, originally estimated to cost around $100m. 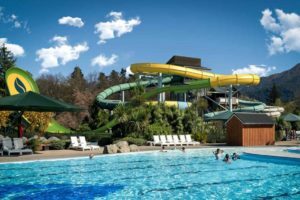 Hanmer Springs Thermal Pools and Spa has been given the green light for a $4.5m development that will add five new thermal pools and a new aquatic “thrill ride” to the attraction. 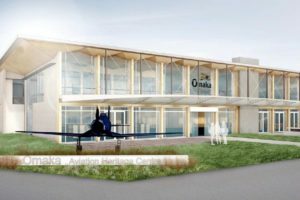 The expansion of Omaka Aviation Heritage Centre has been granted feasibility funding. 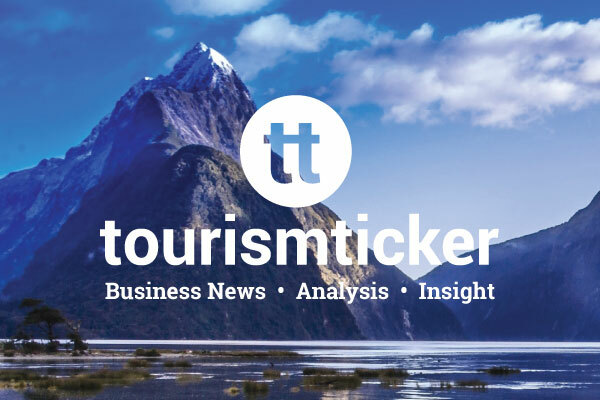 Peter Jackson’s tourism business is heading to Auckland’s SKYCITY entertainment precinct. 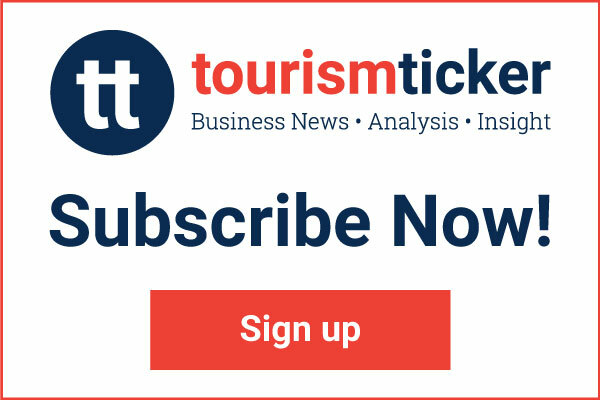 New visitor experiences and improved infrastructure will transform the already popular destination. 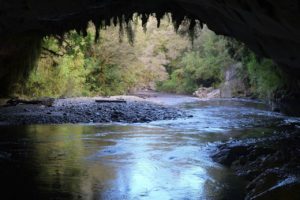 West Coast visitor attraction Oparara Arches is in line for road and track access improvements as well as overhauled viewing areas following yesterday’s announcement of a $5.7m cash injection from the Provincial Growth Fund. 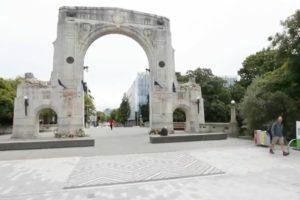 Christchurch’s new 2km city promenade will be officially opened this Sunday. 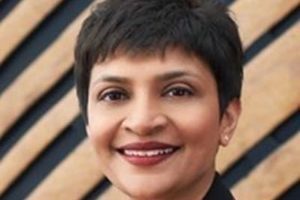 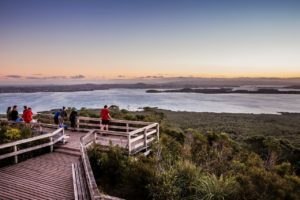 The agency is hunting for new ideas and investors to help develop tourism product across Auckland. 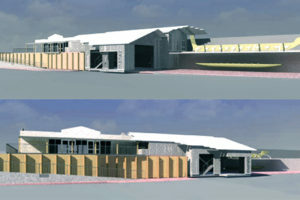 The operator is building five new thermal pools and a 13.5m high aquatic ride. 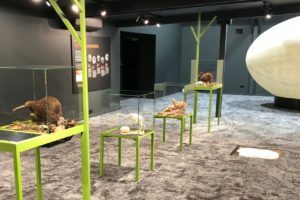 Ngāi Tahu Tourism’s Rainbow Springs has added an interactive ‘Kiwi Burrow’ experience to its offering. 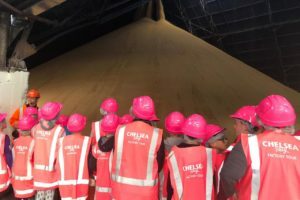 Auckland’s iconic Chelsea Sugar factory has re-opened to the public. 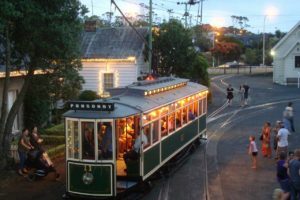 MOTAT could possibly be split in two with part located in a disadvantaged area of the city, says a new review. 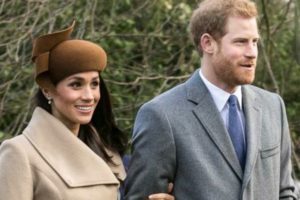 Tourism and conservation attractions in Rotorua and Nelson Tasman are gearing up for a visit from the Duke and Duchess of Sussex at the end of the month. 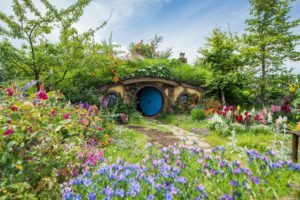 Matamata tourist attraction Hobbiton Movie Set hosted more than 400 Hobbit fans from around the world for its third annual International Hobbit Day celebrations. 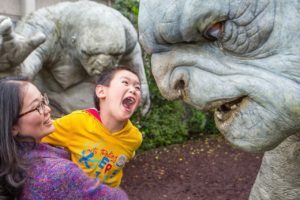 Tāmaki Paenga Hira Auckland War Memorial Museum has appointed the former chief executive of the Starship Foundation, Brad Clark, to be its director of transformation and development. 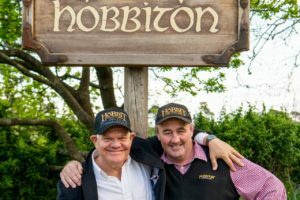 Hobbiton Movie Set has teamed up with an external marketing agency for the first time as it transitions to a digital-led marketing strategy.